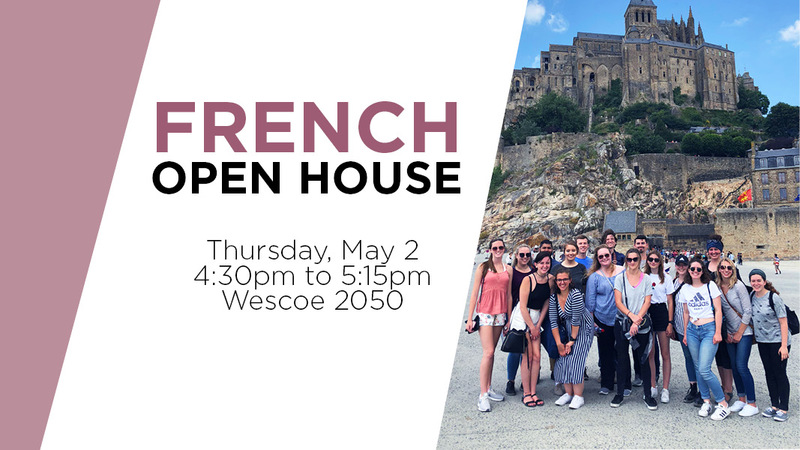 If you completed a Bachelor’s degree with a minimum 3.0 GPA and wish to take an upcoming course in the department ad hoc, please note that fluency in the French language will be necessary to succeed in graduate-level courses. Please detail your preparedness and motivation toward taking coursework in the Department of French, Francophone and Italian Studies in your statement of purpose. Students who have studied in appropriate fields and/or gained appropriate in-country experience with language skills, but who lack sufficient prerequisites, may consider applying to KU Graduate Studies and the Department as non-degree-seeking (NDS) students in order to make up any gaps in academic study. After meeting the prerequisites with a 3.0 GPA or better, NDS students may apply for admission to the French graduate degree programs. *Completion of NDS coursework to fulfill prerequisites will not guarantee graduate program admission as graduate applications are considered holistically.